A very popular type of accommodation in Zadar is Private Apartments, here on our page www.zadar-croatia.net we have selected some of the best private accommodation in Zadar and the surrounding area, but before you browse trough our accommodation catalog, you might want to check out our information below about the city parts and the accommodation types. In our detailed accommodation catalogs you may find more units in Zadar. In Zadar most accommodation can be found in 5 city parts on the mainland site towards North West from the old town centre. Of course it is also possible to find private accommodation on the old town peninsula. Diklo: The city part Diklo is situated 5 km (4 km by foot) northwest of the old town in Zadar, Diklo has most properly the highest concentration of Private accommodation in the Zadar area. A big advantage by Diklo is that the beaches can be reached by foot and the city centre easily with bus line number 8 which drives every half hour from early morning till about midnight. Borik: is situated a bit closer (0.5 km) to the old town centre then Diklo, the city part Borik mainly offer accommodation in Hotels and the cities larges hostel, but private accommodation is also available. The hotels in the area have swimming pools, sports facilities and wellness areas, some of the hotels offer external guest access to the facilities for a fee. The get Borik you need to take bus line number 5 or 8. Dražanica: 1 km closer to town the old town, the city part Drazanica can be found, from here there is only 2.5 km to the old town centre, which is a nice walk along the waterside, if you are not up for walking also from this city part you can take bus line number 5 or 8. Brodarica: is the next city part towards town, this city part has several park area with playing grounds for children, from waterside there is an excellent view on the old town peninsula. In Brodarica there is some quite nice restaurants especially along the promenade. Bus line again number 5 and 8. Voštarnica: is basically the city centre, the city part is just opposite to the old town, private accommodation can be found in limited number in the city part. Bibinje: is a holiday town situated 8 km south east of Zadar, Bibinje is with is 4 km of coast and beaches a popular touristic spot, the city offers private accommodation for about 2500 guest in 800 registered holiday houses. The marina in Bibinje is with 1400 berths the largest at the Adriatic coast. Sukošan: is another 4 km down the coast from Bibinje, the town has for almost 100 years attracted tourist to the excellent nature and beaches in the area. The city can accommodate up to 3.000 people in private accommodations, hotels, motels and camp sites. Petrčane: is nice little coastal town situated in a picturesque place 14 km north east of Zadar, this city is well know for the yearly Garden festival which takes places every year in August. Zaton: which is about 1.5 km from Petrcane is well know for it campsite which also carries the name Zaton, the campsite is one of the largest and must luxury campsites in Croatia, in the surrounding area of the campsite and increasing number of private apartments has been built. Zukve (Vrsi / Nin): The quarter Zukve is the part of Vrsi closest to Nin. It is only 1-2 km far from Nin in eastern direction. 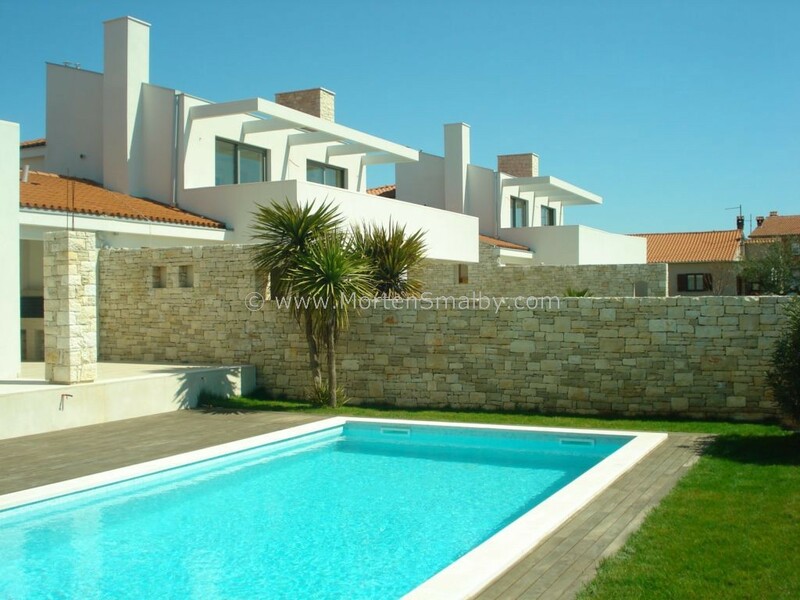 Here you can find many beautiful private houses with apartments of different categories. Mulo (Vrsi / Nin): Mulo is the most beautiful part of Vrsi, situated on the north-eastern side of Nin, i.e. on the north side of the bay. There are many beautiful private and boarding-houses. The majority of them are directly by the sea or only 100-200 meters from the sea. We have carefully selected a number of accommodations situated with in a radius of 10 km from the Zadar city centre, the accommodation can be book directly trough our partners.